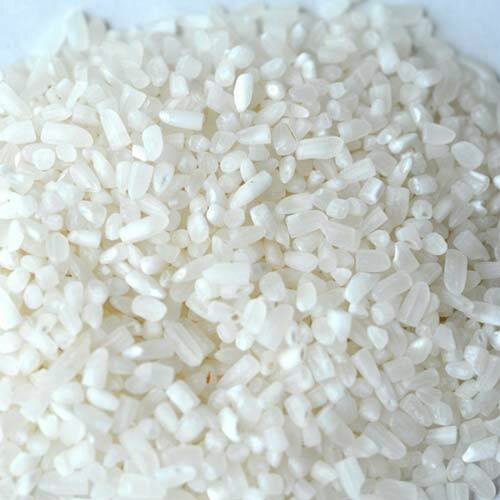 We are counted as a reputed Manufacturer and Supplier of Broken Rice based in Kapurthala (Punjab). Unadulterated processing and rich nutritional value are the attributes that best describe the Broken Rice offered by us. We assure that the Broken Rice is hygienically processed using advance technologies to retain its good quality and taste. Moreover, Broken Rice can be availed from us in hygienic packages and at the market leading prices.